Police Officer Ben Christensen suffered a fatal heart attack while attempting to serve a warrant on a subject. He had observed the subject and knew the man had an active warrant. He retrieved the warrant and as he returned to the man’s location he collapsed. He was transported to Aitkin Hospital where he passed away. 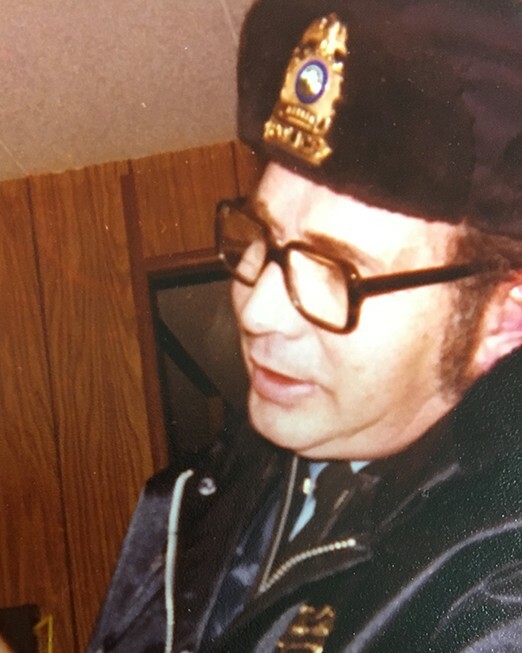 Officer Christensen had served with the Aitkin Police Department for 16 years. He was survived by his wife, two children, and three siblings.